During the animated show’s San Diego Comic-Con panel on Saturday, a fan asked if the long-running Fox series has ever turned down a celebrity’s request to join the Springfield fray. 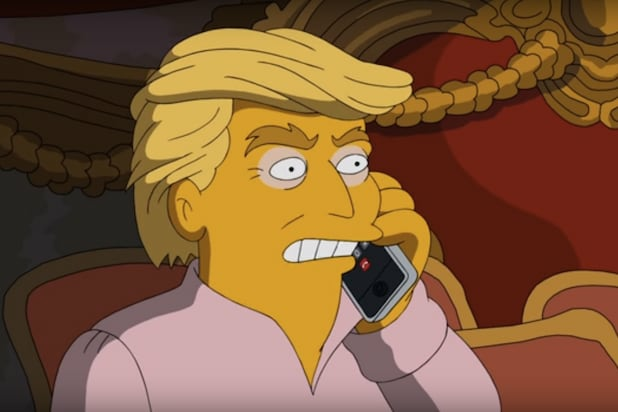 The comedy’s team also alluded to the fact that the 2000 episode “Bart to the Future” mentioned in a flash-forward that Trump had won the presidency. Executive producer Matt Selman joked during the panel that the show doesn’t only predict “terrible” events. Another audience member asked if Fox has ever nixed ideas that the “Simpsons” writers have come up with over the years. “We started doing Fox News jokes, and they asked us to take it easy on them,” creator Matt Groening replied. “Bill O’Reilly called us pinheads, and look what happened,” he added, apparently alluding to the former “O’Reilly Factor” host’s abrupt exit from the channel earlier this year amid sexual harassment allegations. 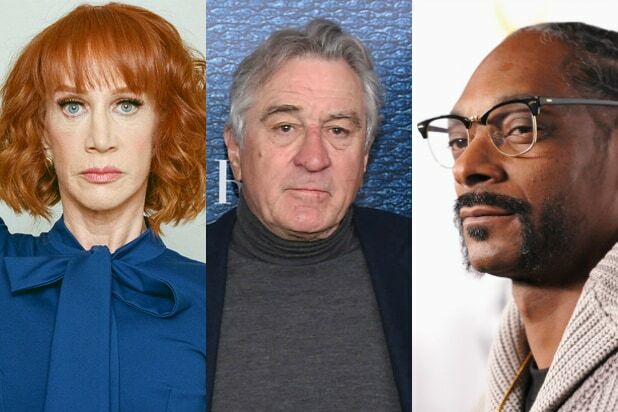 “Simpsons” producers announced at the event that among the guest stars on the upcoming 29th season are Kelsey Grammer (Sideshow Bob), Martin Short and “Game of Thrones” star Nikolaj Coster-Waldau. “He has a very inappropriate relationship with one of the Simpsons,” Selman said of the character voiced by Coster-Waldau, who plays Jaime Lannister on the HBO hit.